promoting positive engagement between people, cutures and nature. What is a Wellness Destination Assessment? A wellness destination assessment is a navigational process to evaluate tourism assets, identify key stakeholders, and the understand key issues in order to create a roadmap for developing a wellness tourism strategy. 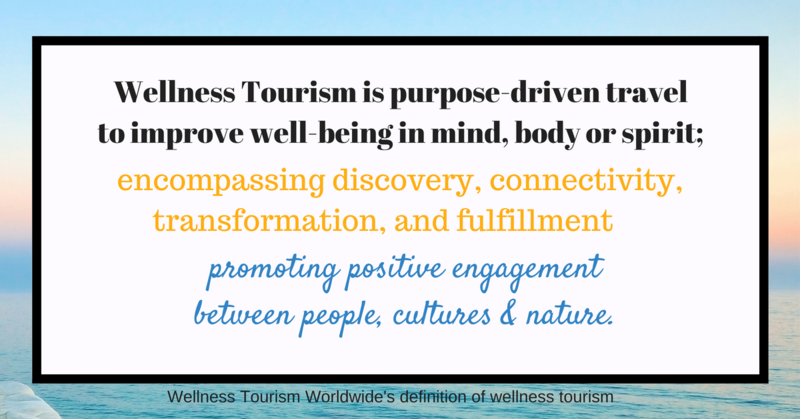 It is a roadmap for both current and future wellness tourism develop. Let WTW assist you. We are experienced in conducting wellness tourism destination assessments and can also help implement the a strategy through a broad range of tourism development, training and promotional services. 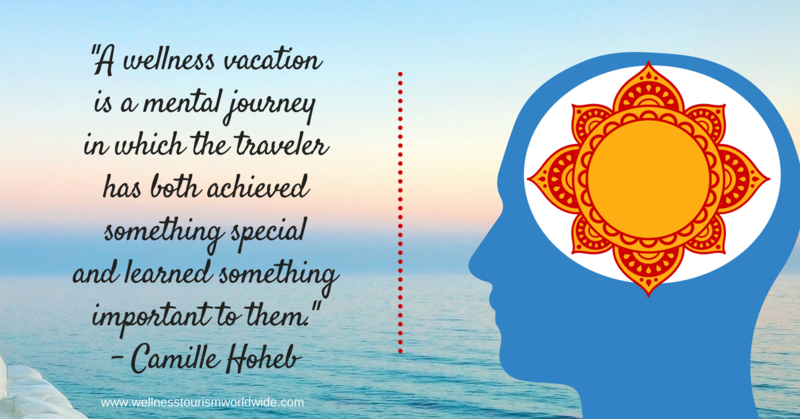 Who is the Core (Primary) Wellness Traveler? A core wellness traveler is a consumer who's primary trip purpose is to improve their well-being in mind, body and spirit and who is mindful of their impact on others and in the world. ​An incidental wellness traveler (otherwise referred to as a secondary wellness traveler) is consumer who’s wellness experience is incidental to their trip purpose. They may book a single spa treatment, work out in the hotel gym or eat a plant-based meal to maintain their healthy lifestyle habits on the road but their not seeking an immersive wellness vacation. A wellness vacation is a mental journey in which the traveler has both achieved something special and learned something important to them. What is an Airport Wellness Assessment? An airport wellness assessment is a thorough review of an airport's assets, activities, and supporting amenities: including the passenger experience, effectiveness of marketing efforts, customer service, and airport brand. Similar to a wellness destination assessment it is conducted through the eyes of a first-time visitor.